Family-filled dentistry with modern touches. You know Rochester as a small-town community – we’re all family! 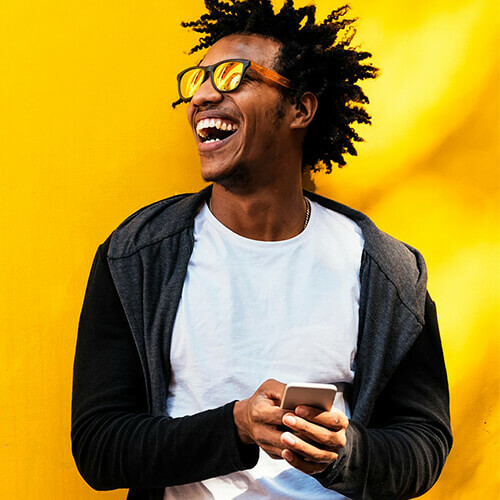 At Morgan Family Dental, we continue to pass on that message through honest communication and providing the best technologies dentistry has to offer. Whether you’re scared of the dentist or had a bad experience in the past, we’re here to take care of you. Please know when you walk through our doors, we’ll do everything possible to make sure you’re comfortable and feel confident in the care you’re receiving. Life is busy, and we believe dentistry shouldn’t take up all of your time. 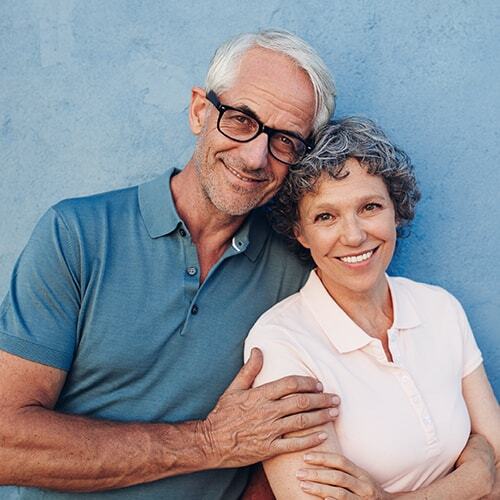 From same-day crowns to laser dentistry, we’ve invested in the best dental technologies for fast and efficient dental visits. This includes providing same-day extractions and placing implants right in our office. Just like you’re a unique individual, your treatment plan is customized to you. Worried you cannot afford it? We have multiple options to stretch your payments. Unsure what’s right for you? We present ALL of your options, so you can decide what’s best for your family. A Rochester dentist devoted to you, your family, and fellow neighbors. 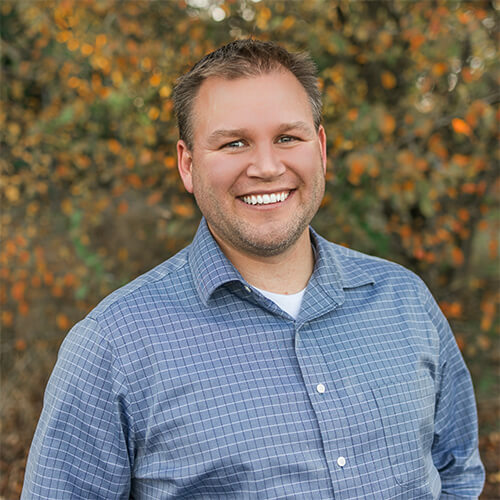 Being a father of five little girls, Dr. Morgan brings out the ‘family’ in family dentistry by being committed to delivering high-quality dental care for all ages. Whether you’re bringing your 6-month infant or are 100, you can trust your smile is in good hands. I want to thank everyone at Morgan Family Dental for their service today! I took my dad who's handicapped in for routine dental work and the entire staff was amazing! They went above and beyond for us even helping my father out to our car after our appointment! They're very welcoming and I can't thank the whole staff enough for making it a great visit! 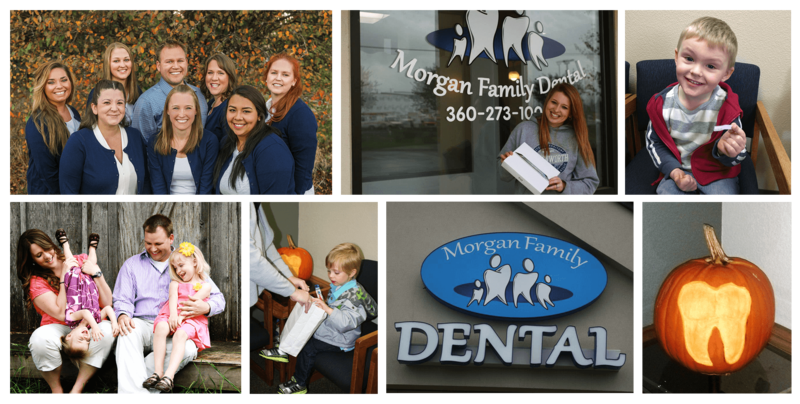 I love Morgan Family Dental! I feel like a princess when I go there. They are so kind and caring. I trust Dr. Morgan's decisions concerning my teeth. All his staff are special. I love being a diva even if it's just for an hour or two. Our family loves Dr. Morgan and his great staff. My kids never cry when I tell them it’s time to go to the dentist! Thank you for all you do! Providing dental services all under one roof. Did you break your tooth? Accidents happen. Call our office right away and we can repair your tooth efficiently thanks to our CEREC machine. This incredible technology can craft your new tooth in as short as 90 minutes. PS: If you're at the Great Wolf Lodge while this unfortunate accident happened, call us and we'll get you in! Dental implants can restore your smile's function and beauty while renewing your confidence. The best part is you can get your implants placed and restored all under one roof! With our incredible laser technology, we can comfortably and quickly help. Our laser is designed to remove excess tissues from the mouth with little to no pain, making recovery quick. If your infant is tongue-tired and having trouble breast feeding, let us know. You can take exit 88 on I-5. We’re right down the road from the Great Wolf Lodge, in the same complex as Quiznos and Figaros.